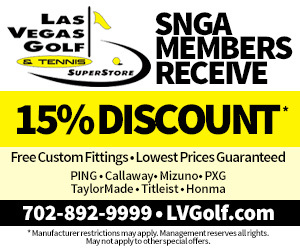 Golf Summerlin, home to Highland Falls, Palm Valley and Eagle Crest, are the official home facilities of the SNGA. 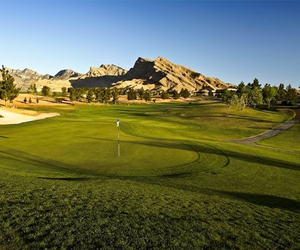 Members receive the lowest preferred rates at the Billy Casper/Greg Nash-designed courses. 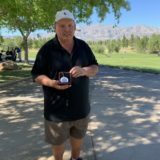 Some SNGA memberships include a free round of golf at the SNGA Home Courses. Highland Falls lives up to its name with lofty elevation at more than 3,000 feet. 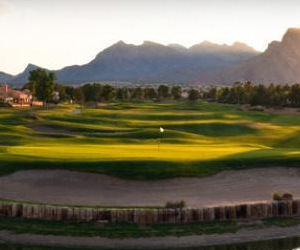 Panoramic views of the Las Vegas strip are abundant throughout; the rolling hills of the front nine become steeper on the back side. 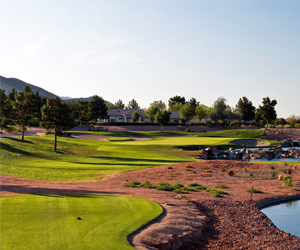 Eagle Crest is built into the side of a stately mountain and the layout plays along some of Las Vegas’ highest points, showcasing exciting city vistas. 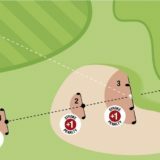 Though an executive course, Eagle Crest tests players on every club in the bag, so golfers can swing the driver while enjoying a timely round.